Loan Calculator - TA Truck Sales Inc.
Use this payment calculator to estimate monthly payments on your next new or used truck or equipment loan. Simply enter the loan amount, term and interest rate to calculate your monthly payments. 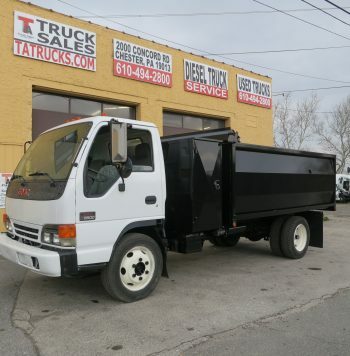 Used Trucks and Used Isuzu Truck Parts in Stock. Is Your Pick Up Truck Bed all Rusted Out? 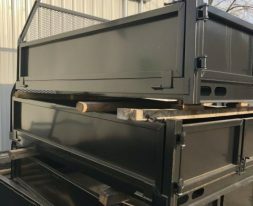 We sell and Install Replacement Pick Up Truck Bodies!